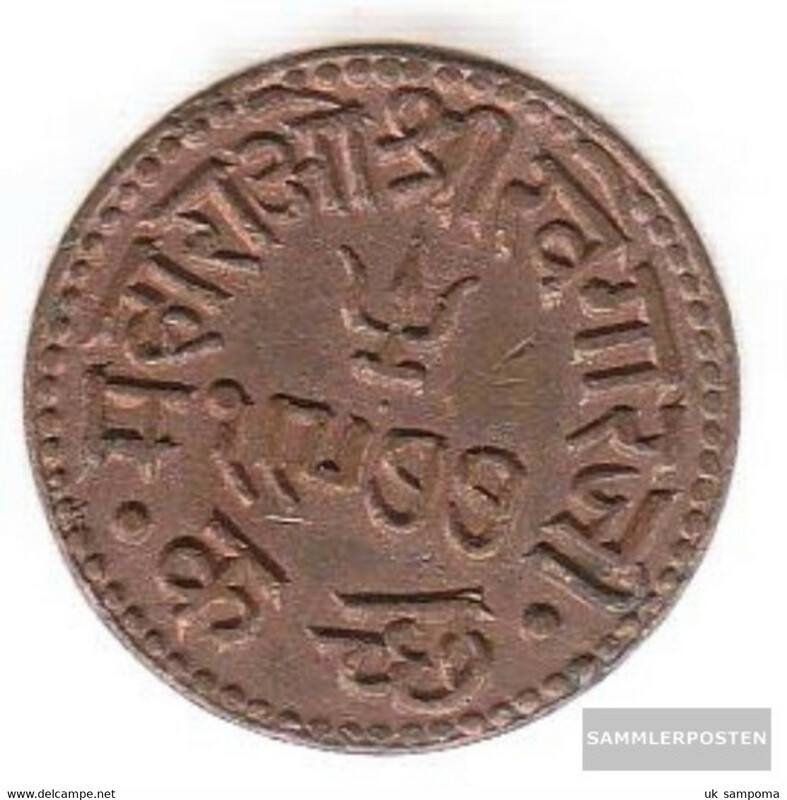 Kutch km-number. 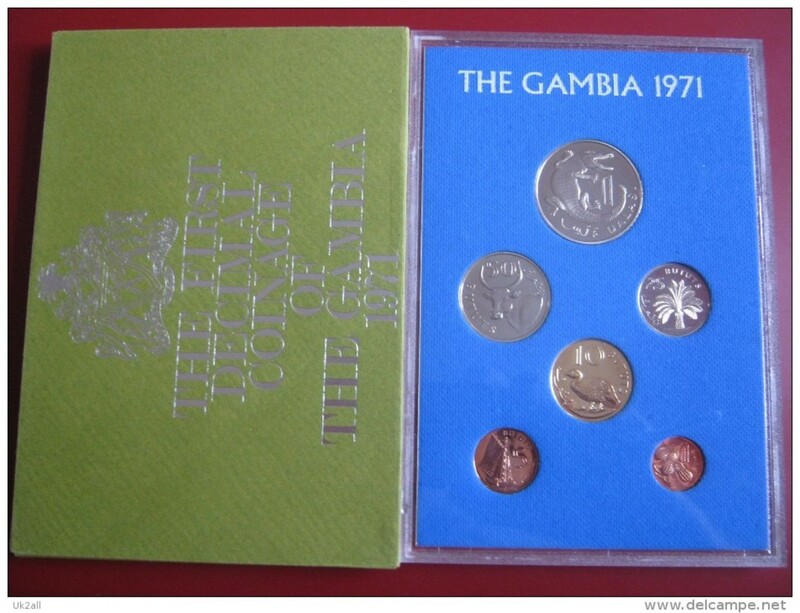 : 47 1977 extremely fine Copper extremely fine 1977 1 Dokdo George V.
GAMBIA 1987 ONE DALASI Copper-nickel Used Very Good Condition. 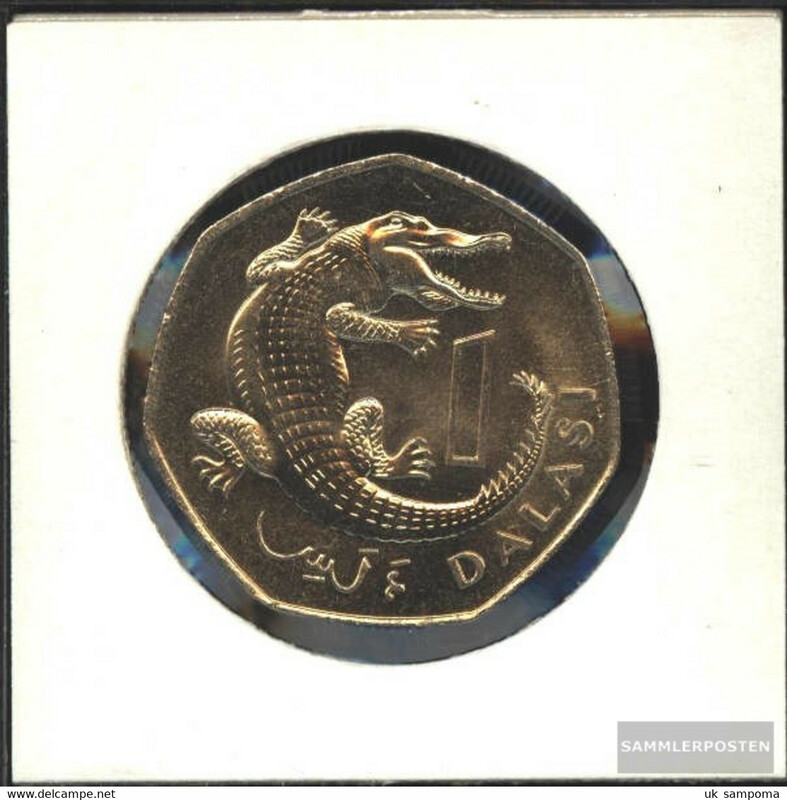 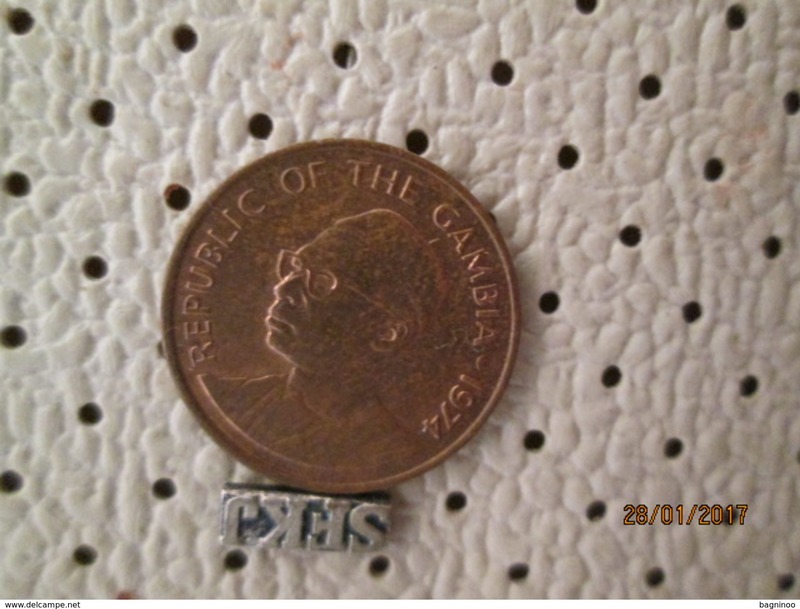 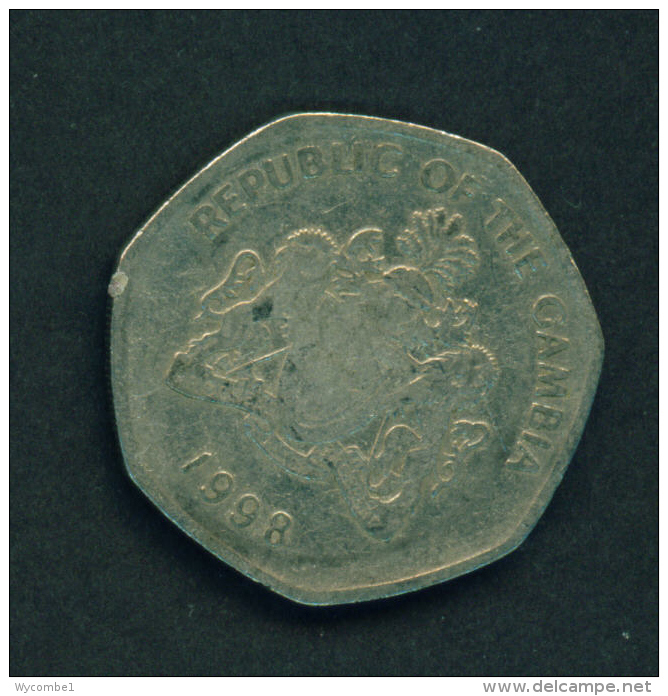 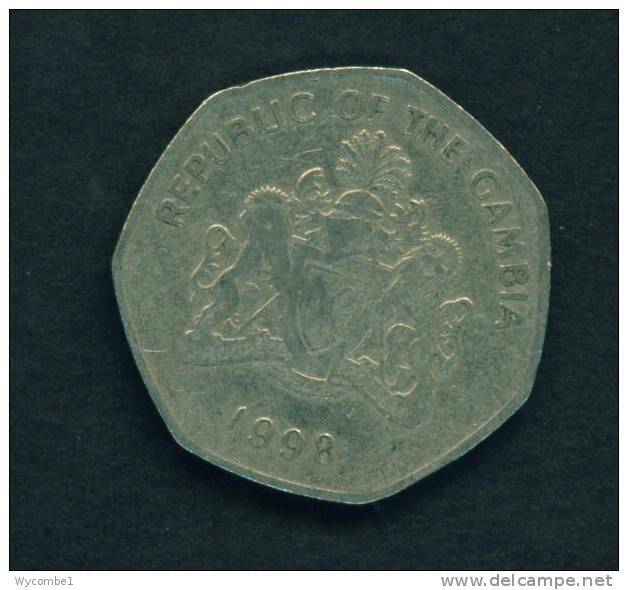 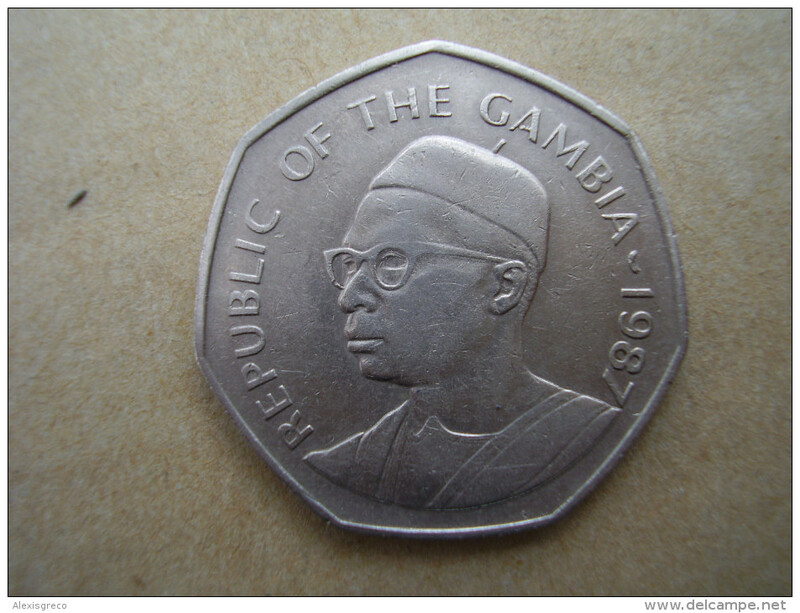 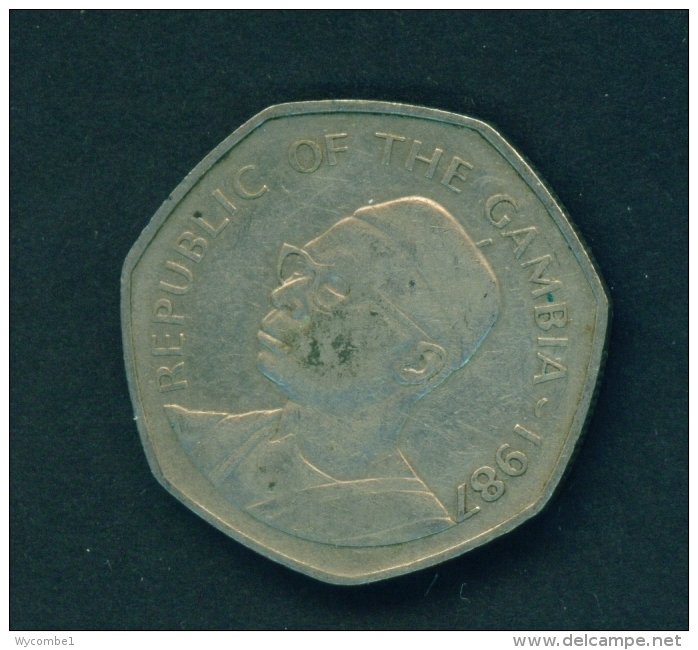 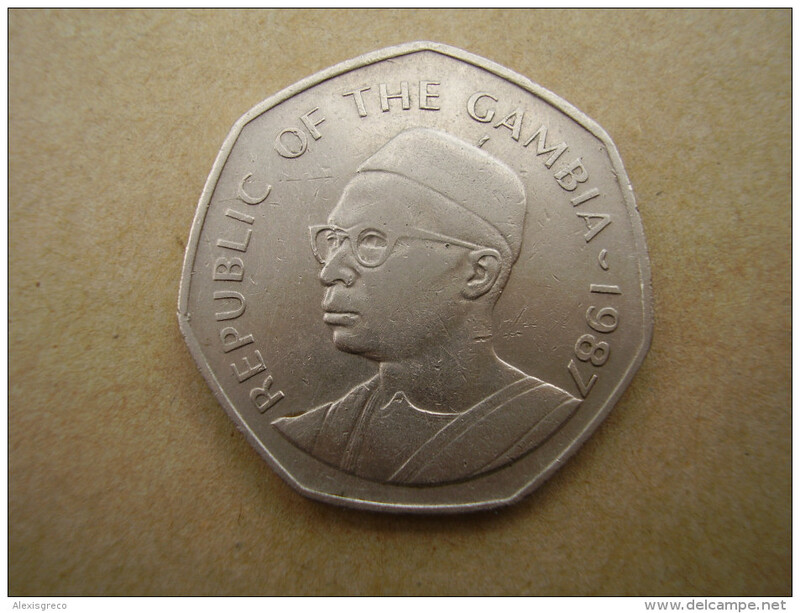 GAMBIA 1987 ONE DALASI Copper-nickel Used Good Condition. 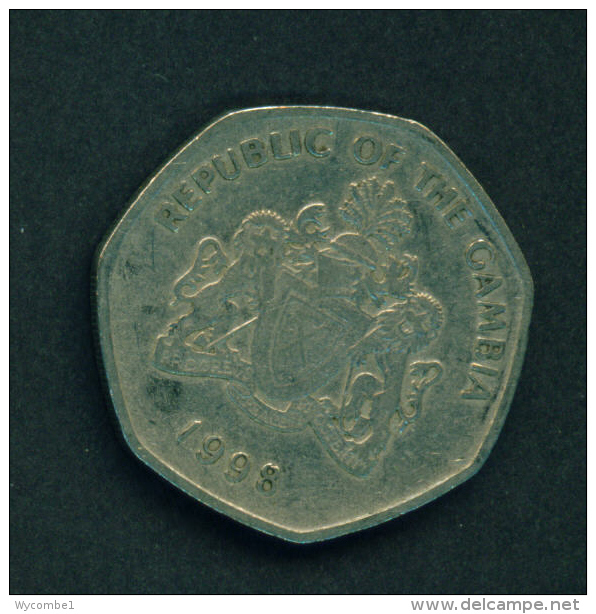 GAMBIA - 1998 1d Circ.